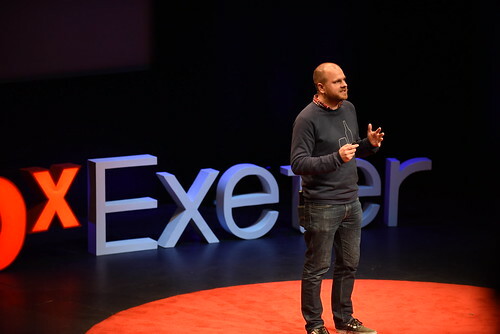 @JohnWLewis : Superb #TEDxExeter event today. 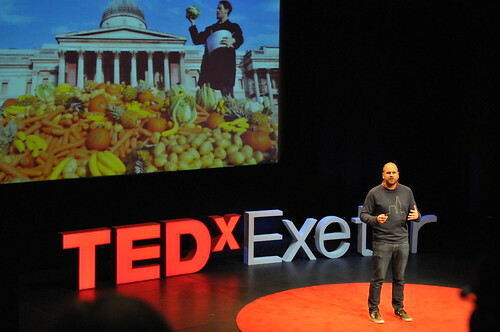 Substantial concerns about sustainability topped by @TEDchris catching people doing something right! @thomasinamiers : Ye gawds!!! 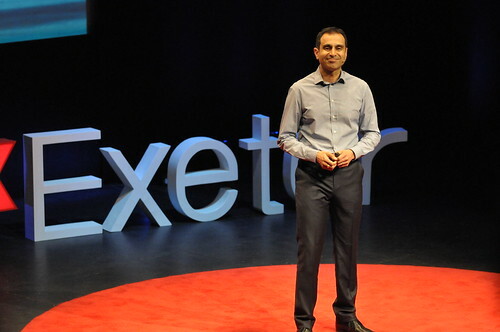 #tedxexeter just too good. 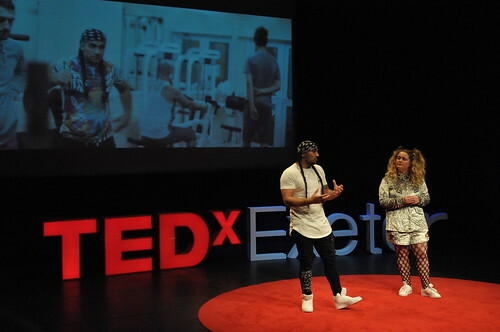 Music, dance, inspiration and transition towns. What more can you ask for??? 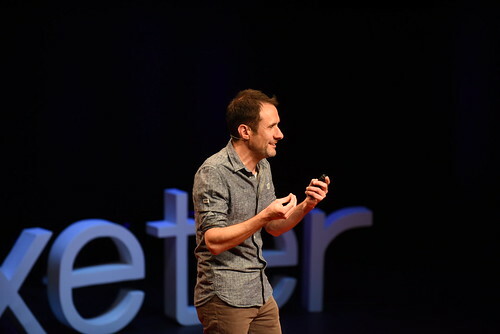 @nickex5 : well done to @tobite and all involved in #tedxexeter for a fantastic day. 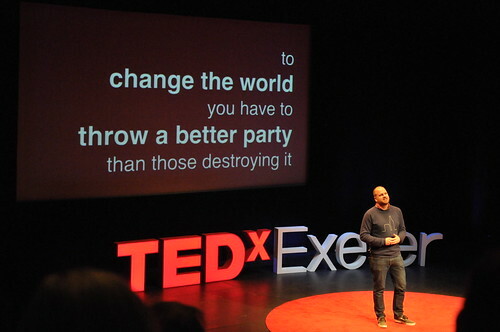 Inspiring, provoking and funny! 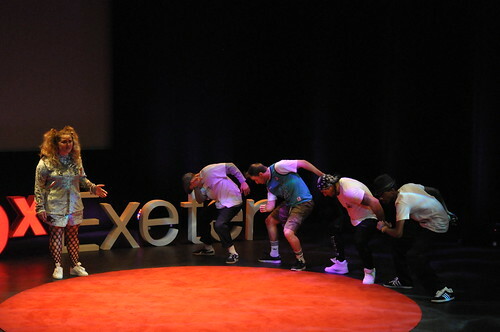 @Boudicca77 : ” @TEDxExeter : Go @LilyLapenna just got them all dancing! 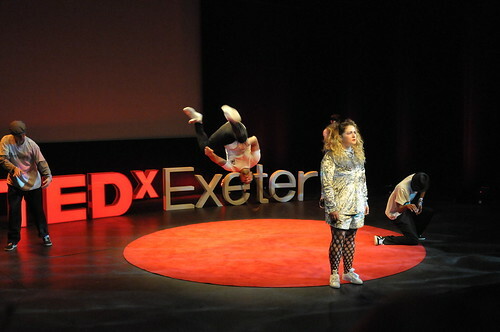 #TEDxExeter ” wasn’t expecting to dance to Jessie J when I started this day, fun! 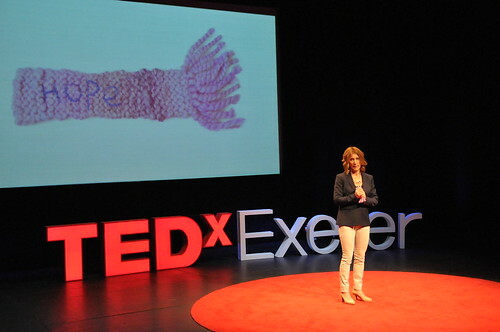 @MrsBoyson : What a fantastic day at #TEDxExeter , we have a some VERY inspired students, thank you! 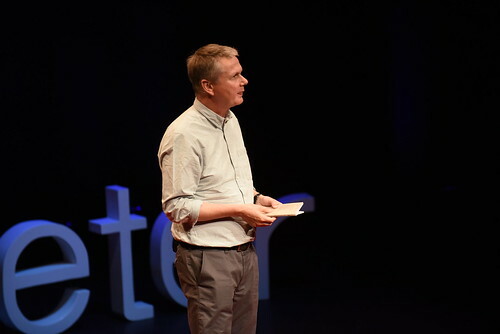 @TPiMBWAcademic : #TEDxExeter An amazing day! 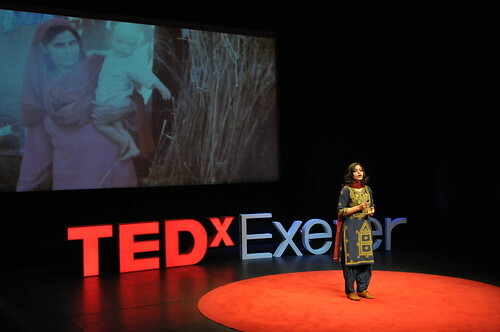 really inspiring speakers @LilyLapenna, @PollyHiggins, Bandi Mbubi, Satish Kumar, @TonyJuniper in particular! 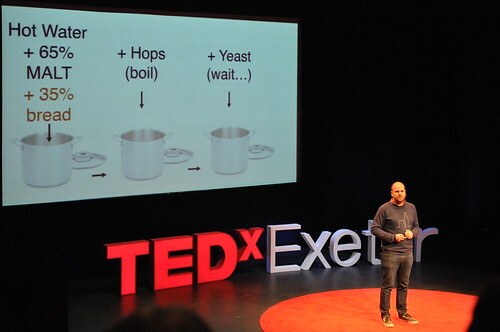 @Bunyipbeads : At #TEDxExeter today, my favourite was the guy from #lovelocalfood but the whole thing was inspirational. 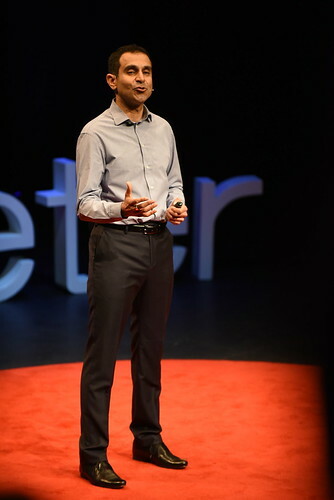 Our speakers liked it too! 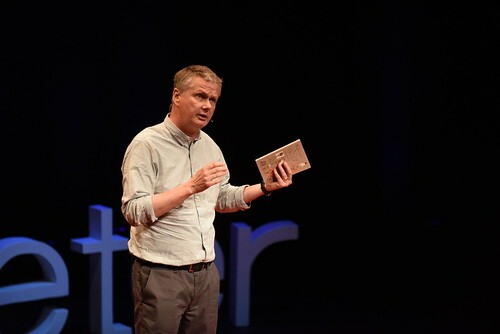 @GeekDadGamer : @LilyLapenna @ClaireKennedy24 @JeanieHoney here here. 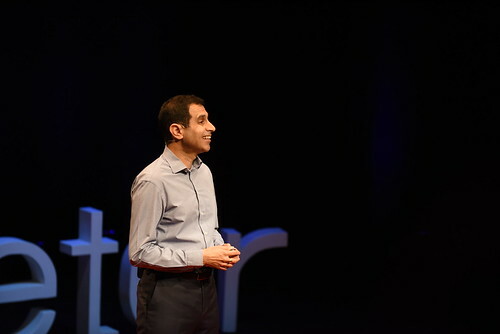 Wonderfully run. 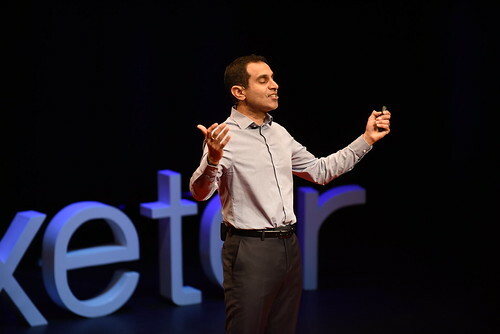 I felt nurtured and supported as a speaker. 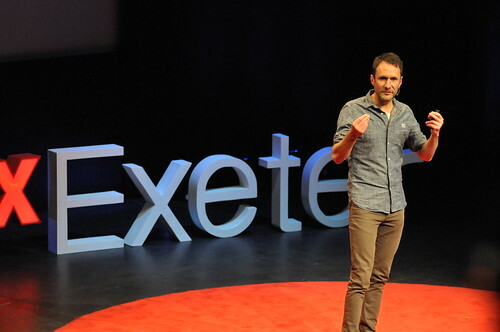 @dicksonmike : Truy energising and inspiring day at #TEDxExeter yesterday – superbly orgnaised, great speakers – roll on 2013?! 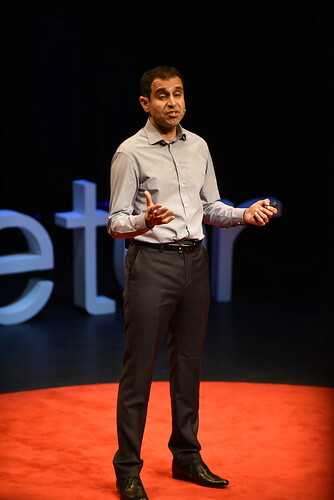 @GeekDadGamer : Behind the scenes insight and great reporting. 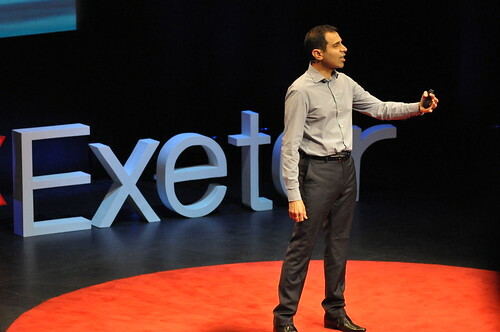 @ClareBryden ‘s @TEDxExeter Blog is an exemplar.